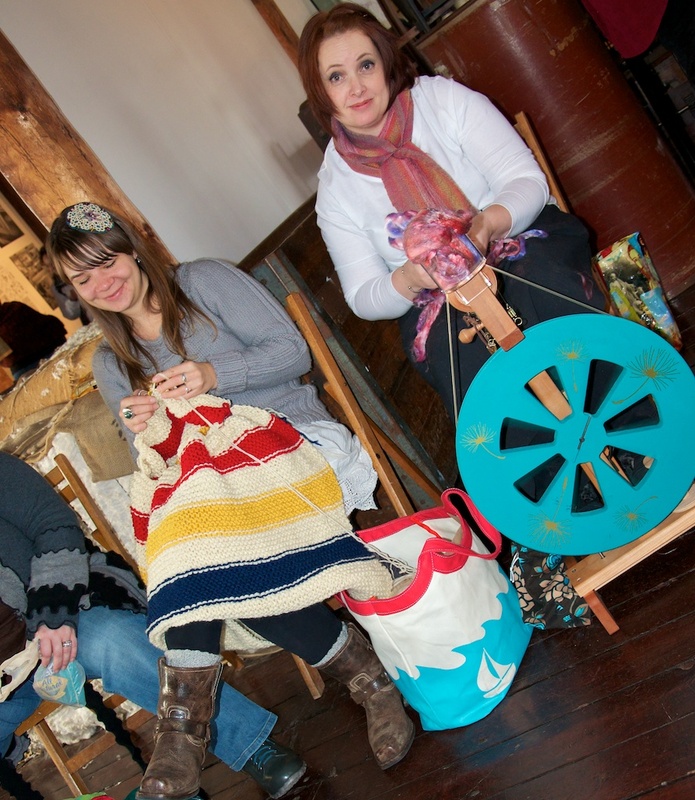 Slater Mill, Pawtucket Rhode Island, 4th Annual Knitting weekend. Some images I took on the grounds and inside the original structure from 1793. A beautiful space. 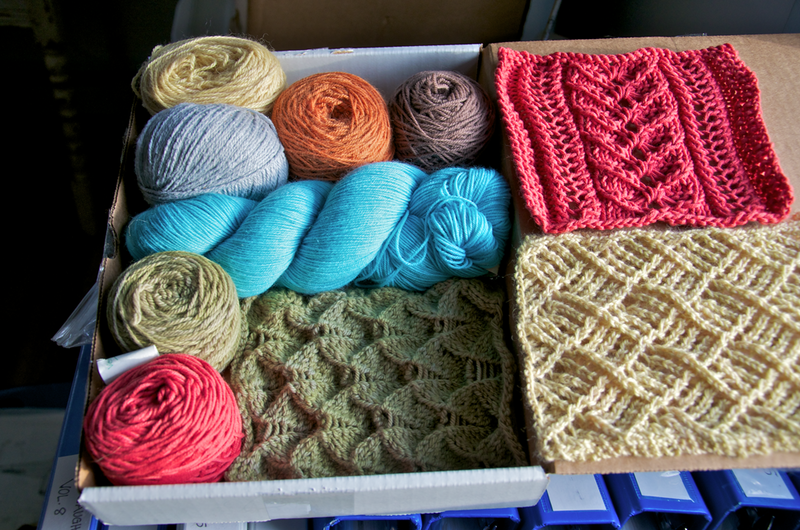 First Yarn Storm to Hit Rhode Island!